Canada's Adam Bos just released a new almost ten minute video called Headroom and featuring Joshua Bos, Caleb Lilly and eternal Krooked flow rider Seb Labbe who all rip various American and Canadian street spots. Via: Kingpin. Lui Araki brings classic Japanese flare and spot interpretation to his part in Cityscape from Strush Wheels. Videos from California rarely make it on the site for a number of reasons, but In The Details is the rare California video that has something special that makes it worth sharing. Set aside 11 minutes and enjoy. Check out Jeff Fuchs in my friend Clem's video Late Night Losers. New Zealand's Deen Rakich hits us with a minute of solid street skating. Via: Manual Magazine. The trailer for the Columbian Breaking Bad. Engadget on the GoPro IPO. David Engerer's part from Ruff Ryderz 3 is a perfect example of every day dudes killing it. I'll take this over most of today's pros doing the same old tricks at the same old spots. This is really what skateboarding is about. You can buy the whole Ruff Ryderz 3 video here for just $10. I'm not entirely convinced by the music supervision on this one, but Ray Macken's tricks can not be denied. I do like the music, just not sure if it works for a skate video. I love footage from Russia. Their spots are always interesting. Rough back streets and pristine marble plazas. Union Skateboards has a lengthy new throwaway montage with all those Russian goodies and a few Chinese spots as well. Via: Kingpin. 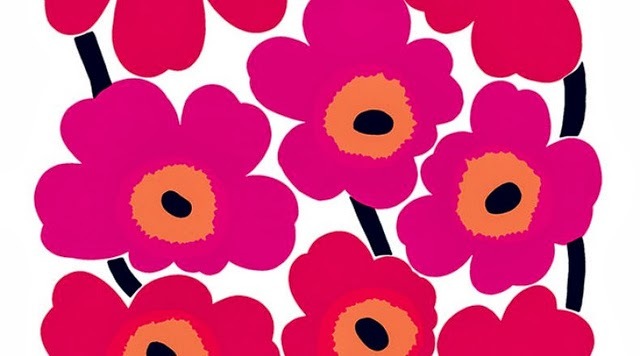 History of Finland's most famous fabric pattern. MIT Guide To Lock Picking Via: Open Culture. The tech of covering the Olympics. Jason Webber: In Defense Of The Paparazzi. Australia's GMTA Skateboards has a remix of recent Luca Prestini footage that is ripping and relatable. Former One In Million contestant, Matty Hunt drops a new part that keeps it pretty basic but very stylish just how I like it. Jake Breed has a new video coming out of Michigan called Panacea. Here is a quick teaser which does a great job of getting us excited for the trailer which should get us excited for the full video. Some rad young Australians put together a 14 minute video called The Tropic Corridor. Lots of good skating and a bunch of different spots. This is exactly the kind of thing I like. Via: Slam. 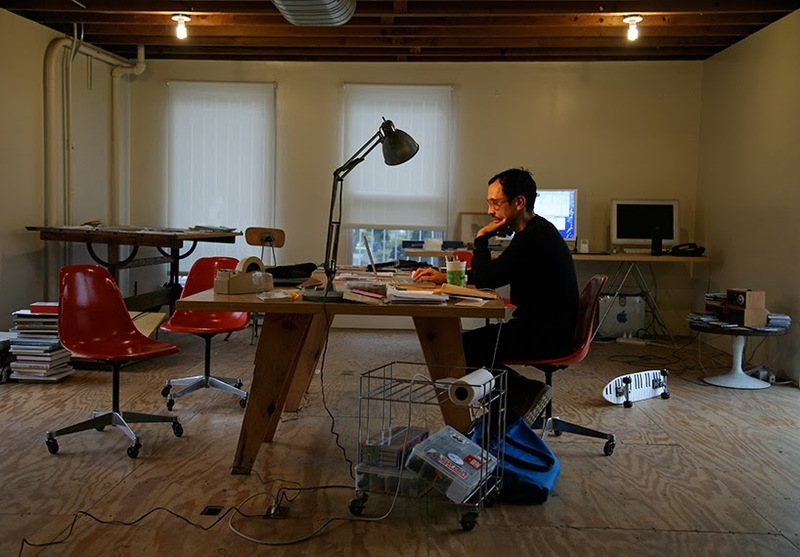 Geoff McFetridge interview with Design Boom. Via: The Fox Is Black. What can I say? It's been a pretty uneventful week on the internet. I'm always posting and reblogging stuff over at the Mostly Skateboarding Tumblr, I'm sharing links and thoughts over at the Mostly Skateboarding Twitter too. Shingo Yumiyama takes an interesting approach to Osaka's varied terrain. Gravis is still a going concern in the skate world in Asia and they sent Hiroki Muraoka and Jiro Kaneko to Taipei to make this video.